Posted on Thursday, November 15, 2018 by "T". 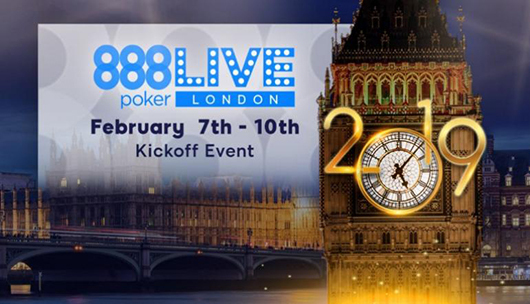 After giving away a Battle of Malta Package last month, we are delighted to have one (1) 888poker LIVE London Festival Package worth $2,200 up for grabs this month! - $1,400 buy-in to the 888poker LIVE London Festival Main Event Playing Day 1C. Join 888poker and get $88 Free + 100% up to $700! 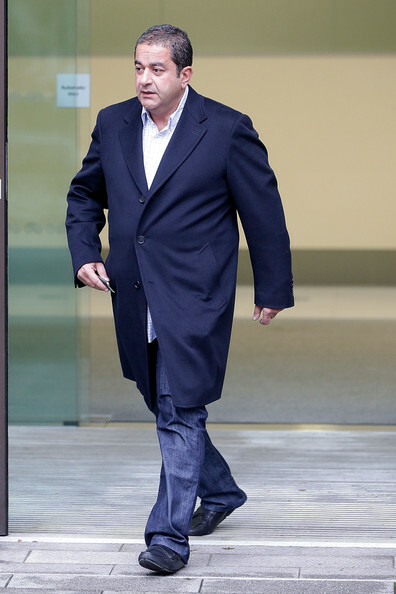 Accountant Stole £350,000 To Play Online Poker - Walks Away A Free Woman! Posted on Wednesday, August 23, 2017 by "T". Natalie Saul, a 37-year-old mother-of-one from Wansworth, South London, stole £350,000 from her technology firm primarily to feed an online poker addiction. According to DailyMail, Saul created over 400 fake invoices to get money from the software company between March 2015 and December 2016. She lost over £250,000 playing online poker during that time. Read more » Accountant Stole £350,000 To Play Online Poker - Walks Away A Free Woman! Posted on Thursday, June 12, 2014 by "T". Iraj Parvizi, a 48-year-old wealthy Iranian-Born financier, is currently taking legal action against Les Ambassadeurs Casino. 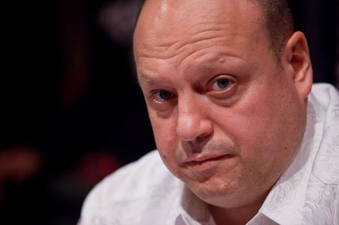 Parvizi is requesting the London casino to pay him back the £10,000,000 he has lost over the past 4 years in high-stakes poker games in which he claims to have been cheated out of money by poker pros. Posted on Thursday, June 06, 2013 by "T". 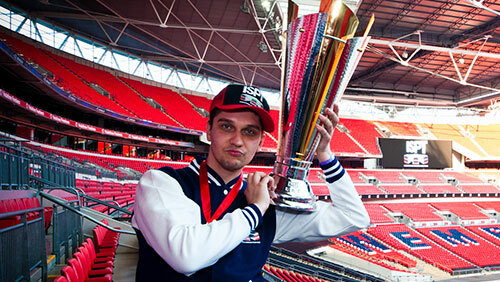 The first ever International Stadiums Poker Tour (ISPT) at the Wembley Stadium in London has come to an end. After several days of play (online and live), Jakub Michalak, from Poland, laid hands on the trophy and the first prize of €436,000. Michalak is the number one ranked online player in Poland and in the top fifty in the world. Posted on Wednesday, May 08, 2013 by "T". American poker pro and high roller Phil Ivey still hasn't received the money he won at Crockfords casino (London) in August last year. 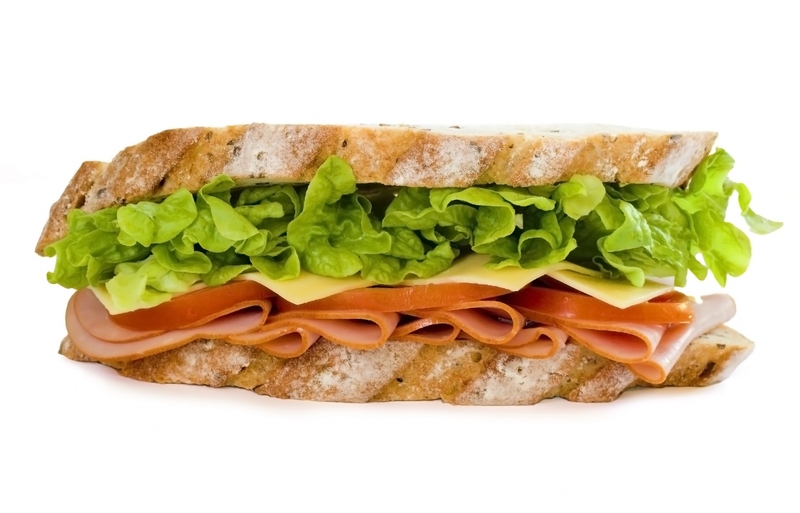 Ivey, who has 9 WSOP bracelets to his name, won £7.8 million playing Punto Banco at the casino in question and the casino management assured him that the winnings would be transferred to his bank account before August 28th. Posted on Friday, March 08, 2013 by "T". A total of 1,099 players entered the UK and Ireland Poker Tour London Main Event over 3 starting days. The day is being played at the moment and there are 160 players left. Day 2 is being played at the moment and the chip leader is Salman Behbehani with 2,880,000, closely followed by Georgios Zisimopoulos. 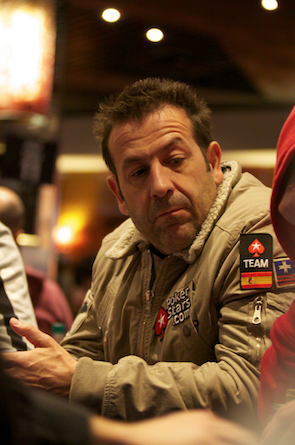 Liv Boeree was eliminated a while ago, which means that Juan Manuel Pastor (picture) from Spain is the last remaining Team PokerStars Pro in the tournament (about 70k chips). 144 players will receive a piece of the total prize pool of £746,221. The winner will take home £156,800 and the runner-up gets £104,600. Won $11.5 Million In August - Still Hasn't Received His Money! Posted on Tuesday, October 09, 2012 by "T". According to recent reports by several well-known newspapers, the American poker pro Phil Ivey, 35, was at Crockfords's casino in London at the end of August and gambled for huge amounts. Ivey and a female friend (described as a beautiful oriental women) played the card game Punto Banco (a variant of baccarat) for about 7 hour over 2 days. Ivey had a really bad start and lost heavily, but then he managed to eliminate the losses and walked away with a nice profit after the first day. Read more » Won $11.5 Million In August - Still Hasn't Received His Money! Posted on Wednesday, September 22, 2010 by "T". The WSOPE London High Roller event attracted a field of 103 players who could afford the buy-in of £10,350. 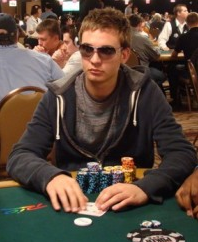 Many of these 103 players were big names in the poker world. To mention a few, Viktor Blom (Isildur1 according to many), Huck Seed, Daniel Negreanu, Phil Ivey, Gus Hansen and Erik Sagström. All of them, except the swedes Viktor Blom and Erik Sagström, are among the 32 players who will return to play Day 2 today. Posted on Friday, September 17, 2010 by "T". 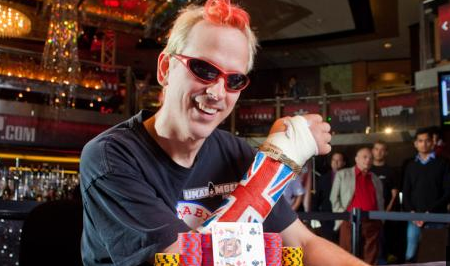 Phil Laak has recovered very fast from the quad bike accident a few months ago, and he has also been doing very well at the poker tables. However, his first big win since the accident came yesterday when he took home the first event of 6 at WSOPE London - his first ever WSOPE (World Series of Poker Europe) win. At the moment Phil is playing Event #2 of WSOPE London and he' doing fine so far. He's one of the 49 last men standing in the tournament, however, he's far from the top of the field where notables such as Barry Greenstein, Chris Bjorin, Erik Friberg and Jeff Madsen are battling with big stacks. 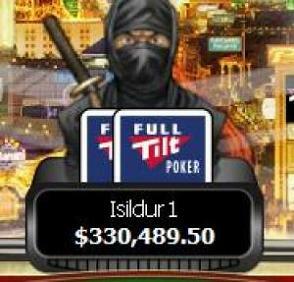 Click here to read more about Phil Laak's quad bike accident. Posted on Thursday, September 16, 2010 by "T". Even though there are so many tournaments, both online and live, running at the moment, it didn't stop a big field of poker players from taking part in the 2010 English Poker Open in London. Among the field of players were notables such as Phil Laak and Liv Boeree, however, there were no familiar names who made it to the final table. After a 6 hour battle on the final table, Fabian Quoss stood as winner of the tournament after defeating his final opponent Sebastian Crul. A big congratulations to Fabian Quoss and to his biggest cash ever, £220,650. Posted on Friday, May 28, 2010 by "T". Just as 2010 WSOP kicks off, the organizers have decided to release the tournament schedule for the 2010 World Series of Poker Europe. The tournament will, as usual, take place in London and 5 events will be played between 14-28 September. Lots of interesting high stakes games and side events are to expect as well. Well, let's enjoy 2010 WSOP for now! Posted on Tuesday, October 06, 2009 by "T". 111 players made it to Day 3 in the Main Event of EPT London. Among them were some of the hottest names in poker at the moment. 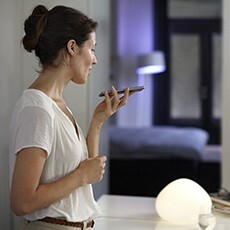 For example: Annette Obrestad, Peter Eastgate, Kevin Schaffel, and many more. The tournament organizers had planned to play down to 24 players in Day 3 of the tournament, but for a long time it seemed like it wouldn't be that way. It was just thanks to some very late eliminations that everything went as planned. Among the 24 survivors we find some of the youngest and most successful players there are at the moment. Posted on Monday, October 05, 2009 by "T". 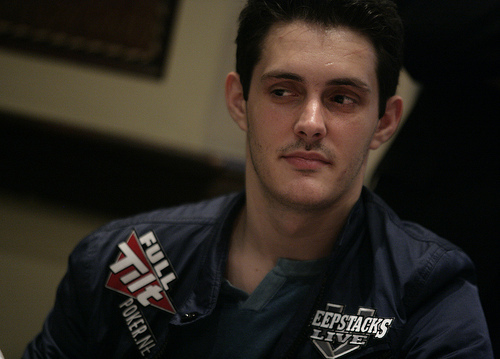 Luke "__FullFlush1__" Schwartz, is well known for being a great poker player who has won lots of money during his poker career. He's also known for another thing, and that is that he got banned from The Vic Casino in London after that he refused to take off his hat. His friend, Eddie Hearn, is a very well known bookmaker and also a good friend of Luke. When Luke wanted to play EPT London at The Vic Casino, his friend Eddie Hearn of course wanted to help him out and therefore he decided to speak to the management. Eddie Hearn's talk with the management was successful and he managed to revoke Luke's ban. It seemed like the issue between The Vic management and Luke Schwartz finally was solved. 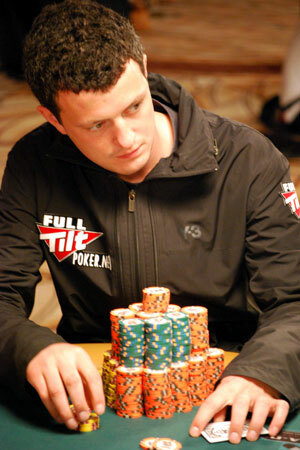 But after that Luke got knocked out of EPT London during Day 2, he's once again banned.